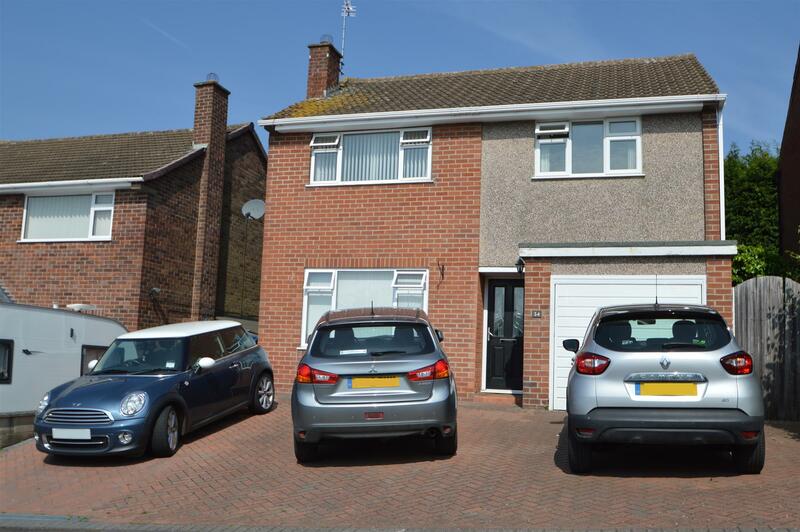 An ideal family residence located in this favoured residential area. 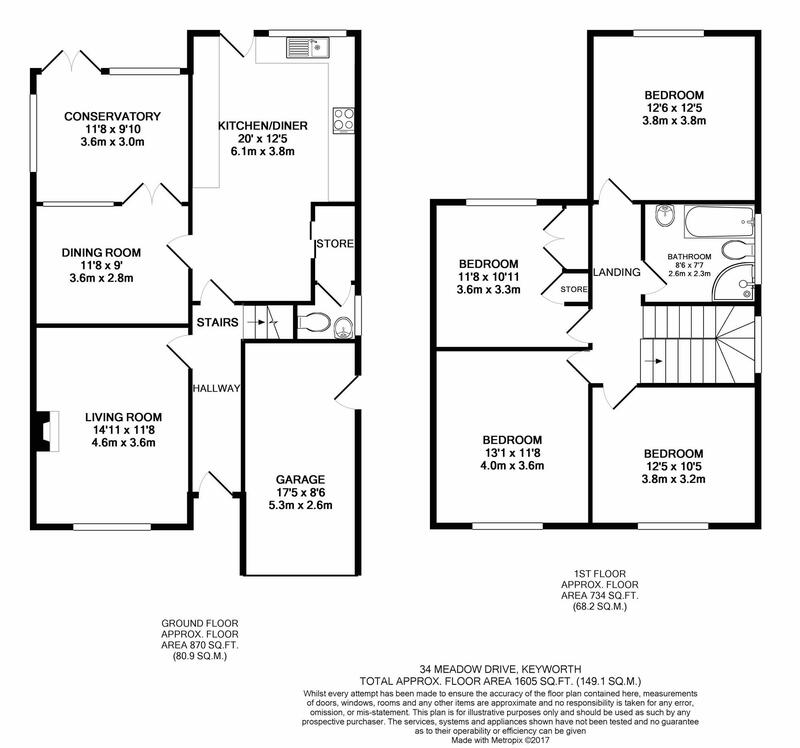 The accommodation includes four bedrooms, two reception areas, conservatory. A well located extended family home which offers a accommodation that includes, entrance hallway, lounge, separate dining room, extended kitchen, downstairs WC, conservatory, garage, first floor landing, four bedrooms, bathroom, block paved driveway, large rear garden. Other features include gas heating to radiators, double glazing and a good decorative finish throughout.